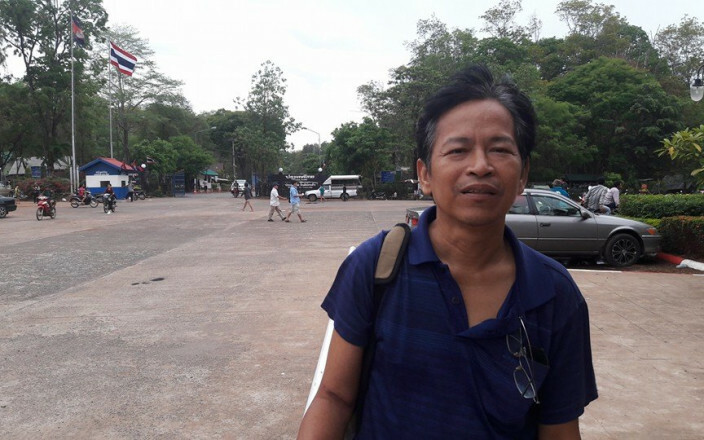 Friends & foes of media & journalism, please chip in to help Cambodian veteran journalist Saing Soenthrith. Soenthrith has been with The Cambodia Daily for more than 20 years. Over the past 6 months, 76 people donated to the cause to the get the dialysis for his serious kidney problems. At the time of writing this post, 93% of $10,000 goal has been achieved.